Did you know you can renew or order your books on-line? All you need is your library card number and your personal pin number. Just click on the link to the right (the S.H.A.R.E. Catalog one) and then follow the directions. Have a few questions? 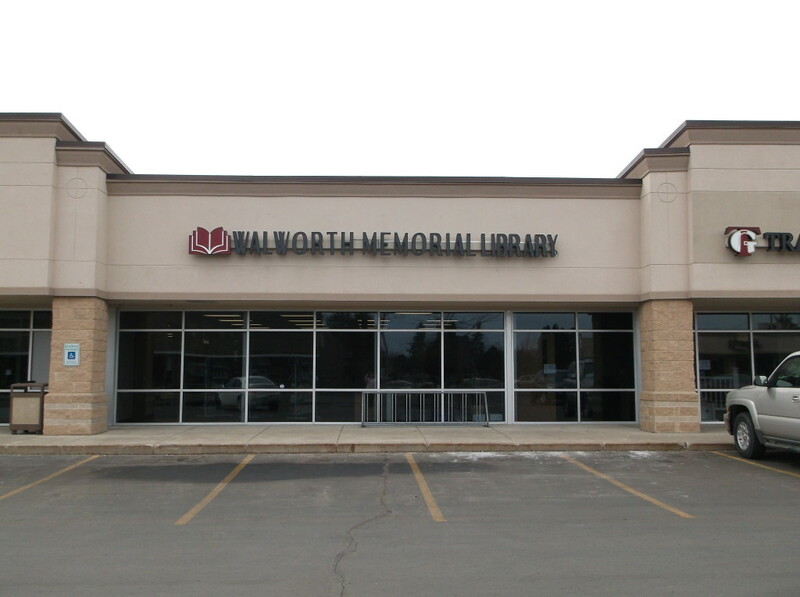 Our email is walworth@walworth.lib.wi.us , we’d love to hear from you. starting at 10:30 a.m. to 11:15. Come and enjoy the stories, songs and crafts! 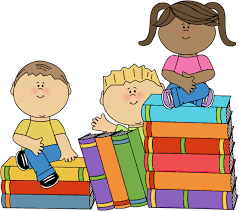 The Library offers delivery of books to home bound people in the Walworth and Fontana area. Contact Director Bobbi Sorrentino for more information. 525 Kenosha Street – Across the parking lot from Pino’s Restaurant. The new facility is approximately 10,000 square feet, with a meeting room/community center. A nice open floor plan with more shelving and computer space and sitting/study areas.